The Year In Fear: Fright Or Fallacy? From runaway Toyotas and toxic oil dispersants to "Frankenfish" and tainted eggs, 2010 was a year of big fears -- and some big overreactions. But what kind of risk was actually involved in some of the news stories that scared us the most? There's been plenty to worry about in 2010: runaway cars, toxic oil dispersants, "Frankenfish" and tainted eggs, among other scary stories. And all of them got lots of media attention, even though some didn't present much of a risk. So we asked David Ropeik, an instructor at Harvard and the author of How Risky Is It, Really? to help make sense of some of the news stories that scared us the most. A Toyota Prius hybrid model car waits for customers at a Toyota dealer in Hollywood, Calif., on March 10. 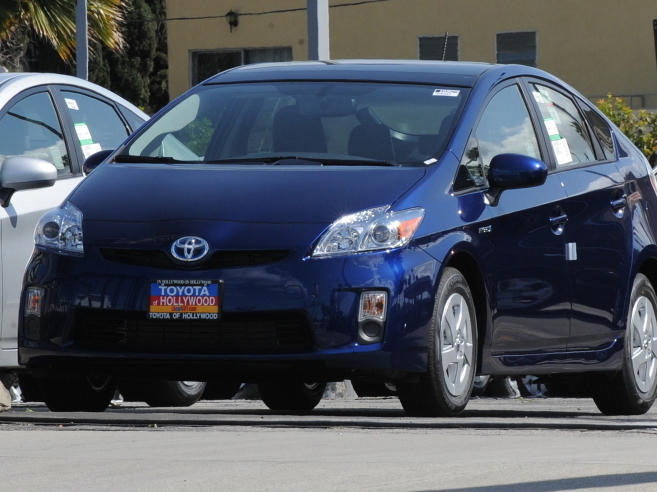 Alleged problems with accelerators in the Prius dogged Toyota earlier this year. Early in March, people across the country were alarmed by the tale of a Toyota Prius hurtling down a California freeway while its terrified driver told a Highway Patrol dispatcher that he couldn't make the car slow down. That incident became the face of dozens of allegations that Toyotas had accelerated on their own, out of control. People's fearful response to those allegations was no surprise, says Ropeik. "Lack of control scares us," he says. "And so the nature of the risk feels extra scary." In this case, though, the facts didn't seem to support the fear. An investigation by Toyota found no evidence that the Prius had malfunctioned. And when the National Highway Traffic Safety Administration began checking out other reports of runaway Toyotas, they found that in most cases, drivers had been pushing the accelerator, not the brake. The real problem, says Ropeik, is that Toyota screwed up by appearing unresponsive to the problem. "They failed to recognize how it would feel to us. And the company's mishandling it is why it really blew up, I think." 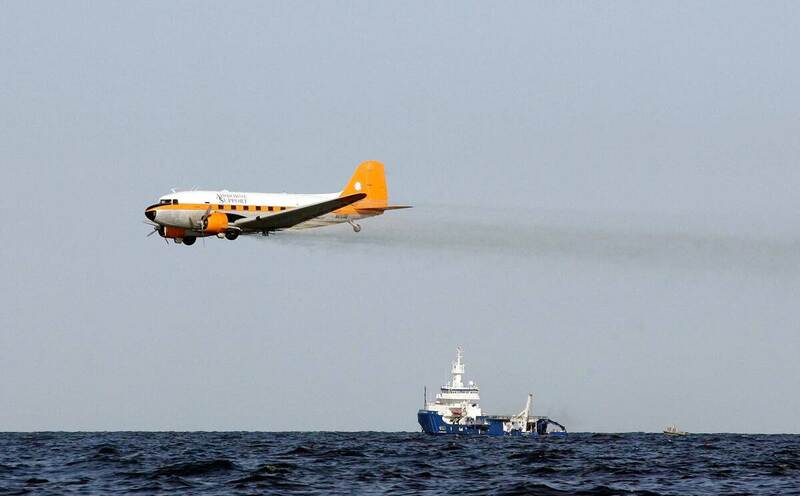 A plane drops chemicals to help disperse oil leaking from BP's well in the Gulf of Mexico. Another scary story involved the dispersants used to break up the BP oil spill in the Gulf of Mexico. Environmental Protection Agency Administrator Lisa Jackson defended the decision, explaining that "although these are chemicals, they are less toxic than the oil -- and we have millions of gallons of oil being released out there." But Ropeik says her explanation did little to reassure the public. Just hearing the word "chemicals" tends to trigger a response in the brain's amygdala, which acts like the brain's radar for danger, Ropeik says. That's because the word "chemicals" carries a stigma, he says. We associate it with things that are toxic, or even deadly. 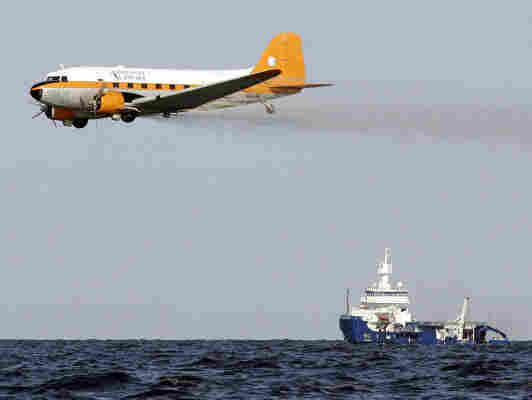 So even though the oil itself posed a greater threat than dispersants, the chemicals generated more fear. Egg prices skyrocketed nearly 40 percent after two Iowa egg farms recalled more than a half-billion eggs that were believed to have sickened 1,300 people with salmonella poisoning in several states. Of course, some scary stories this year pointed out important risks that are often overlooked. 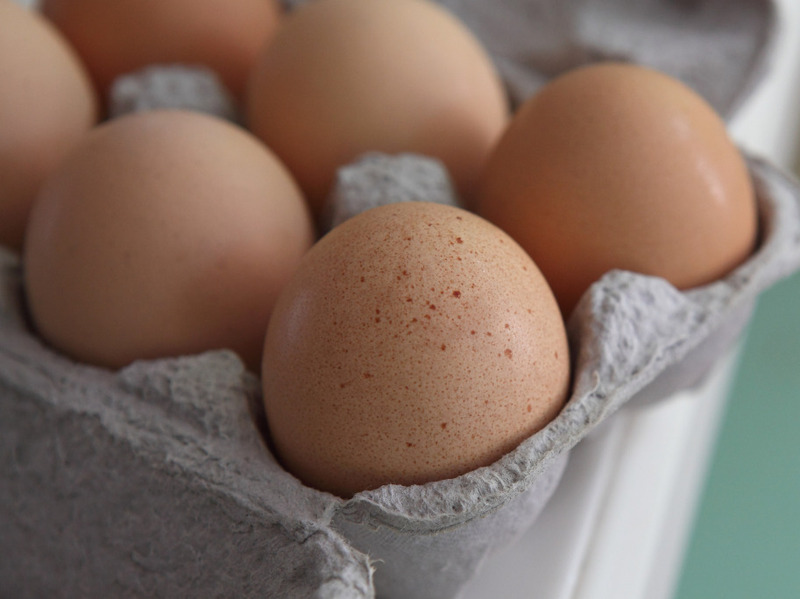 One of these involved egg farms in Iowa that poisoned nearly 2,000 people with salmonella. "We apologize to everyone who may have been sickened by eating our eggs," said Austin DeCoster, who owns one of the companies, when he appeared before a congressional subcommittee in September. The incident served as a reminder that every year, millions of Americans are poisoned by something they eat, and thousands of them die, Ropeik says. But we usually ignore the problem because it affects only a few people at a time, instead of thousands. "It concentrates the mind to see a bunch of the tribe all whacked at once," Ropeik says. This photo shows two salmon of the same age -- a genetically modified one, in the rear, and a non-genetically modified one in front. The Food and Drug Administration pondered whether it's OK to market a genetically engineered animal as safe for people to eat. We're not usually afraid of salmon -- unless we find out they've been genetically modified by scientists. Then, says Ropeik, they become "Frankenfish." As a result, people were really worried about a company called Aquabounty Technologies, which sought FDA permission to make salmon grow faster by changing their genes. If the company had accomplished the same goal through breeding, he says, it's unlikely there would have been any outcry. While we were worrying about Toyotas and dispersant, Ropeik says, we were not paying enough attention to much larger threats like car accidents, diabetes, heart disease and the flu. The problem is in our brain, Ropeik says. "We use a risk-perception system that evolved in simpler times, when the risks were bad guys with clubs and wolves," Ropeik says. "It's quick. But quick isn't necessarily the best for the complicated stuff we face in modern society." So Ropeik says we need to acquire a new fear -- the fear of getting risk wrong when we see something that scares us.